Over the years finding ideas to bring curriculum to life for kids has really been something I have worked hard to do. I want my children to learn to love learning. In order to do that we have to make the learning fun. This can mean that sometimes the curriculum can take longer to go through. It can also mean more time for us mama’s looking for resources. Both of these sacrifices can often make a world of difference for children and their education. 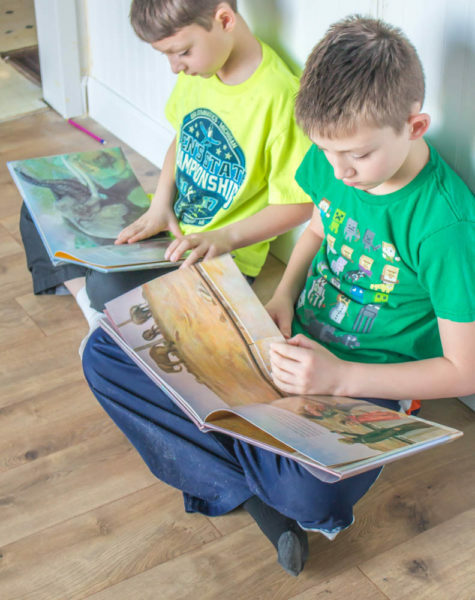 We have found that expanding on a topic that a kiddo seems to really be enjoying can really help bring a loved topic to life. Of course, I don’t do this with every single topic or we would never get through their curriculum. 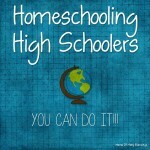 I have found that doing it with topics the kids really enjoy or are really struggling with is a great way to do it. We usually expand on topics in History. Science, and Geography. I will say since expanding on the topics takes more time, it takes us about longer to get through our curriculum. This is fine with me because I would rather my kids learn the topics really well and learn to love science or whatever topic. I also want to teach them how to expand on and learn more about any topic or subject they struggle with or really enjoy. This way later on in life if they want to learn something they know just how to learn more about any topic. Disclaimer: We were provided with curriculum in order to share our experiences with you. We were not compensated. All opinions are the honest opinions of my children or myslef. We only share products our family truly loves and uses. Read my disclosure policy for more information. 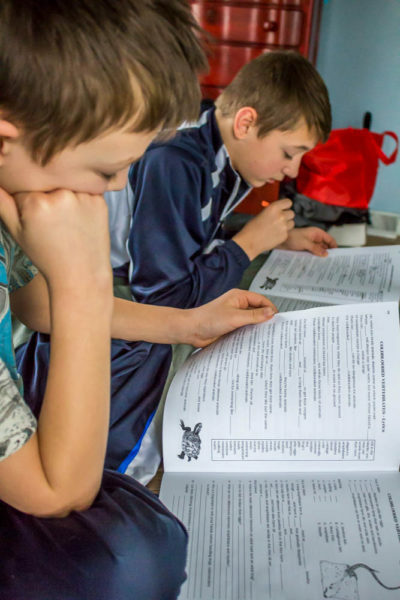 There are a few different ways that we expand on Sonlight curriculum for our kids. 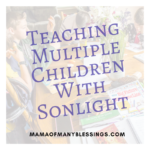 Now don’t get me wrong, Sonlight is a complete curriculum that is a perfect stand-alone curriculum. 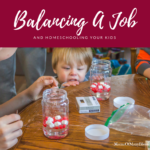 There are many topics we don’t expand on at all and the kids learn plenty too. I just like to expand any curriculum topics that my kids are really showing interest in. That way they can learn as much as possible about it. 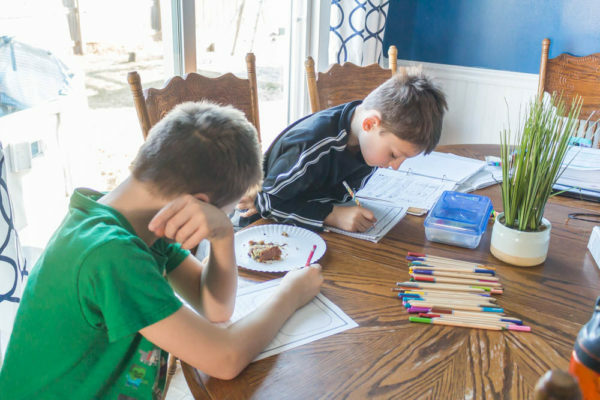 Putting Learning To Music – If you have ever taught kids using music, you would realize just how much easier it is for kids to learn things put to catchy songs. Sonlight realizes this, which is why many things they want kids to learn they have found resources of it put to music. 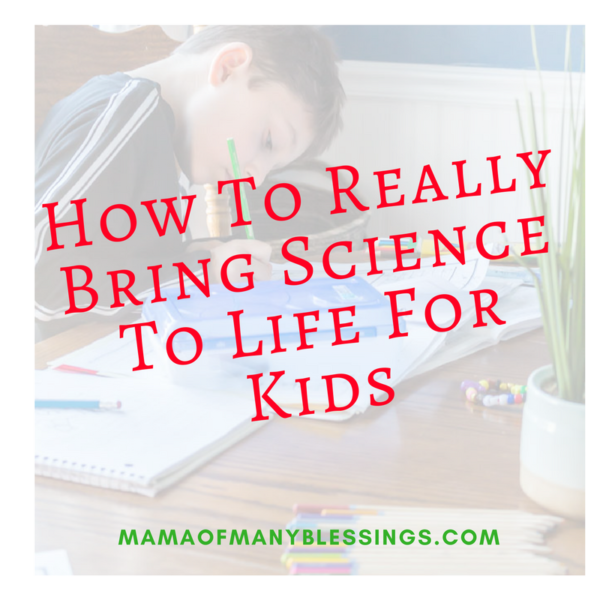 One of our favorite resources we have been using this year with our Sonlight Science is Lyrical Life Science. It was an extra purchase, but boy am I glad I got it. The kids love using these songs and have memorized all of them after some practice. 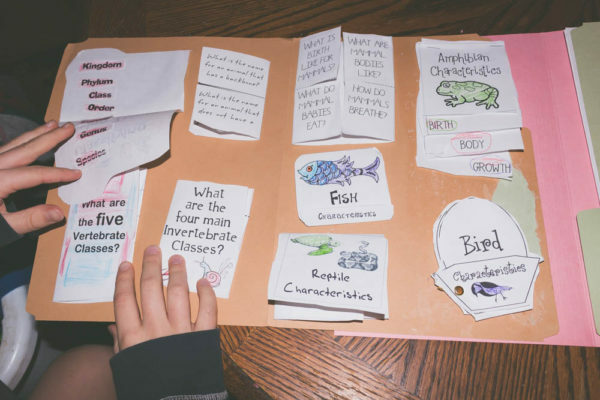 Lapbook/Notebook – Lapbooking or Notebooking on a topic of interest can be so much fun for the kids. 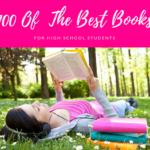 You can almost always find FREEnotebooking pages or lapbooks online somewhere. If not, you can make your own topics or use blank pages to create your own pages or notebooks. 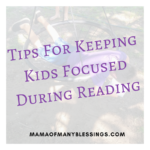 We will often work on them each day over about a weeks time and the kids love to look back on them over time. Plus they pick up so many great facts they wouldn’t have otherwise learned. We personally use Notebooking Pages (affiliate link) they have every page we could ever need including blank ones in one easy to find place at one price for a lifetime membership. This is a winner for me. Watch Videos On The Topic – There is an amazing amount of learning videos that can be found online for use. Now a word of caution for videos that we use in our home is that I search for them. I do not want the kids searching YouTube. So I will often look through YouTube, Discovery Kids, Khan Academy, Brain Pop, Etc for some fun learning videos. 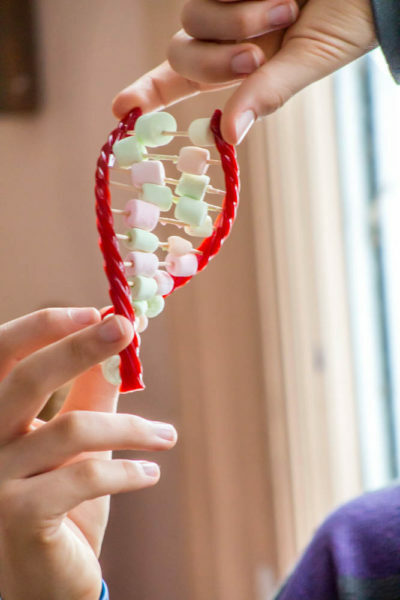 Find Hands-On Experiments or Projects – This is one of our favorite things to do in order to expand on a subject. 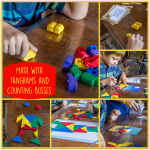 I find that Pinterest is an amazing place to find some great hands-on projects/experiments on any given topic. 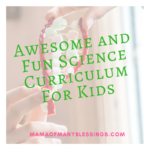 You would be amazed as to how much more your kids can pick up by adding a few extra experiments or projects into any topic. Find Online Games To Play – Our kids get up to 2 hours of screen time a day (depending on how much time they have earned.) During that time we encourage both educational learning along with fun games. It is amazing how many educational games you can find online that are available for free. I just Google the name of whatever topic and educational games. For example, if we are learning about Ocean Animals, I would look for free Ocean Animal Educational Games. Recipes or Cooking – Now you may be thinking how can we cook something on a certain topic? Well, it can be done, and it can be great fun. 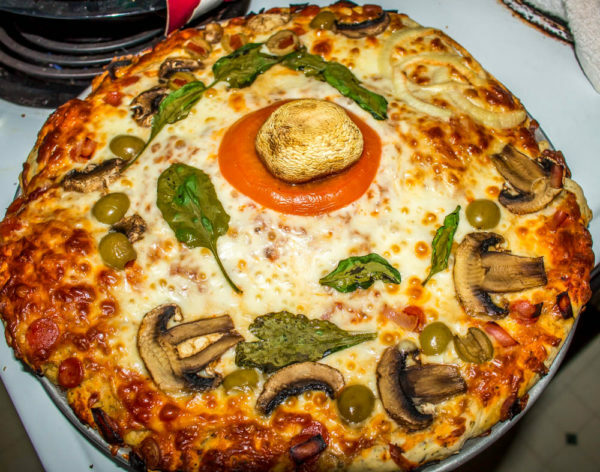 When we were learning about cells in our science we made an animal cell pizza and a plant cell cake. 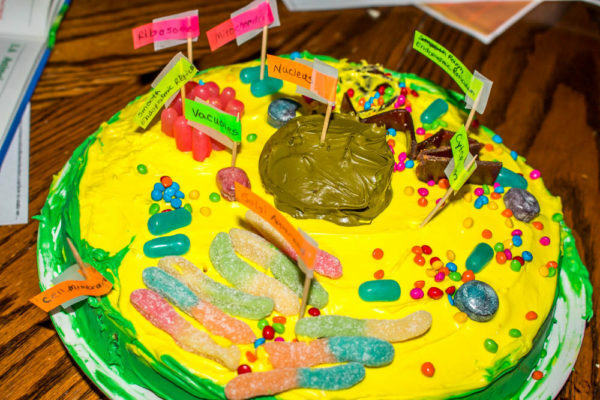 The kids love it and can still remember many of the different cell parts due to having fun and eating them during our learning. Learning about a certain country make food from that country, I’m sure your kids won’t soon forget it. 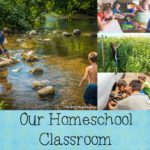 It is amazing what is out there to expand on learning for kids. We have loved using different resources on different topics over the years. 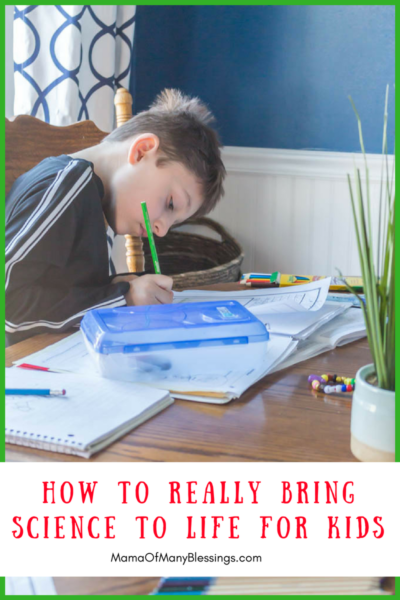 Since each child is so different from the next one what works with one won’t necessarily work for the next, which is why having a bunch of different ideas and resources is a great thing. 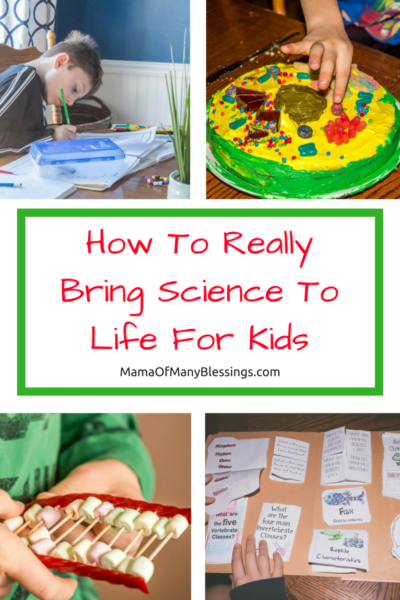 I’m sure there are many other great ways to expand any topic for kids out there. 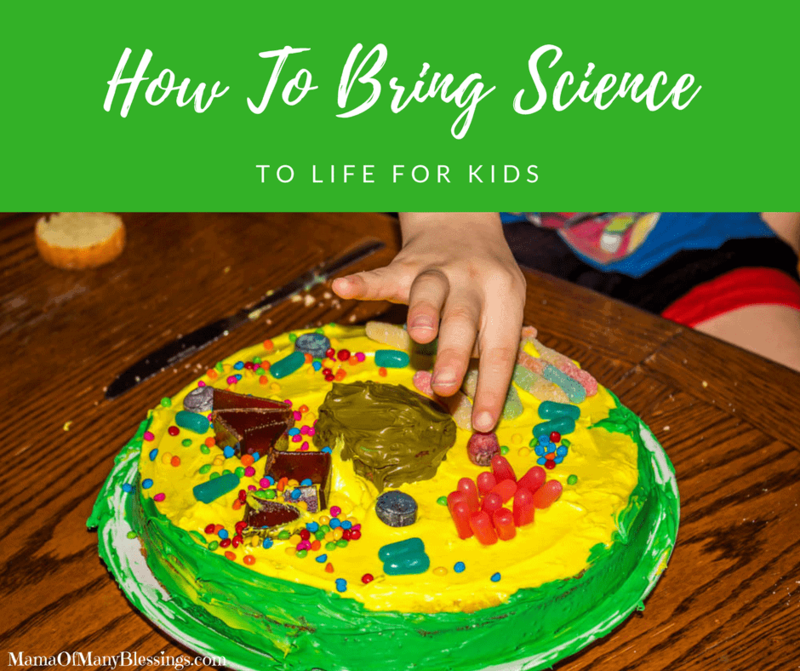 What is your favorite resource to use in order to expand on a science topic for kids? Leave a comment below letting me know, I would love to hear from you! 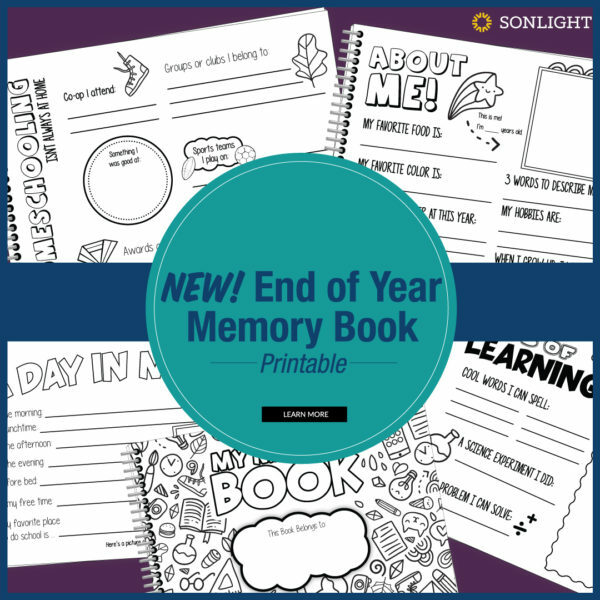 It is getting near the end of the school year and Sonlight has a great new product to offer you. An end of the year memory book. 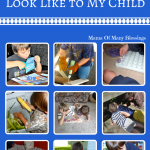 It would be a GREAT thing to make with your kids. They will cherish it for years to come!! Head over to find out how to get your own!! 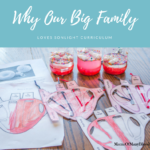 Make sure you head over and follow Sonlight on Pinterest, there are so many great homeschool ideas shared there, I’m sure you will be glad you did! I may be linked up with these great linky parties! !